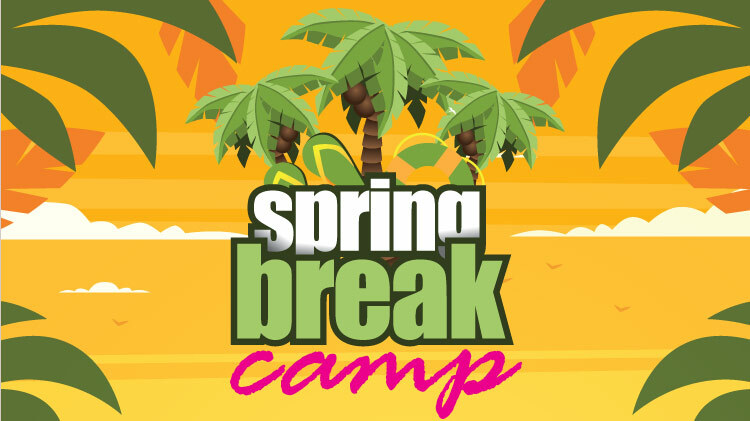 Date: Mar 18 2019, 8 a.m. - Mar 22 2019, 1 p.m.
Join Replica Youth Center for their fun-filled Spring Break Camp, full of activities each day! The camp is open to CYS registered youth in the 6th -12th grades. Registration is requred and can be done at Replica Youth Center, 5037 Sheridan Rd.